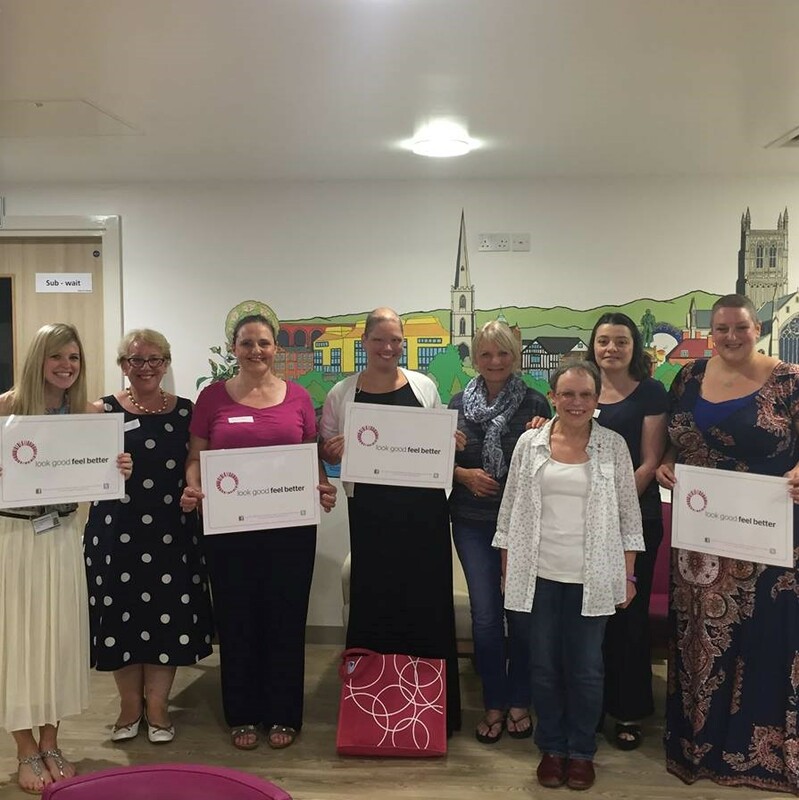 This wonderful evening offers the chance for women who are tackling cancer to come together at a special session hosted at the Worcestershire Breast Unit, giving hints and tips on how to manage some of the visible side-effects of treatment. Run by beauty professionals, Look Good Feel Better introduces some simple techniques that can help women to take back control of their bodies, to help them look good and feel better about themselves. The classes take place every two months, in the relaxing environment of the Worcestershire Breast Unit in Worcester. To find out more and to book your place, please contact the WBUH Charity Office on 01905 733 786.